Holidays are often a time of emotional ups and downs, especially for those who are grieving. 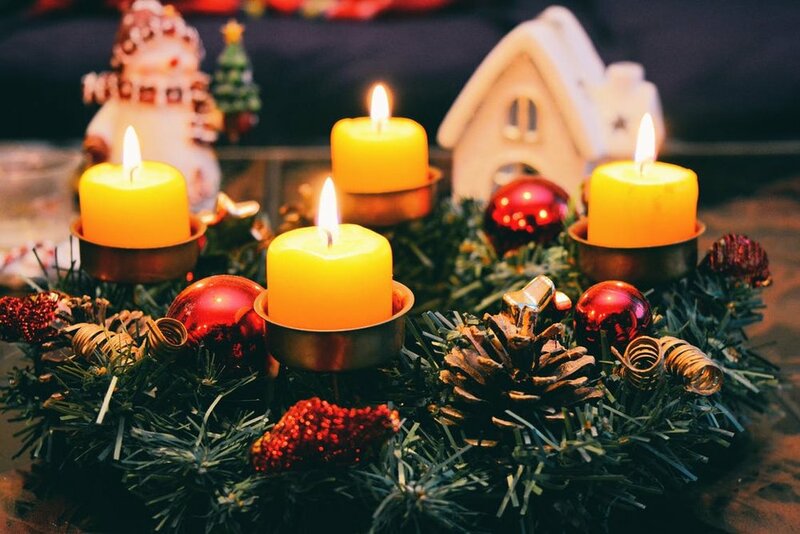 During the holiday season we grieve not only for our loved one who died, but also for the special moments of our life with them, including holiday celebrations. On top of this, the expectation to feel joyful during the holiday season can increase our distress or lead to feeling isolated from our friends and family. Set limits for yourself. Simplify. Do only as much as you can manage. Be realistic. This will likely be a period of intense emotions. Don’t try to hide bad moments, be ready for them. Have tissues on hand, tears can come at any time. Express your feelings. Find someone you trust who can support your feelings. Ask for what you need. Others don’t know what to say or do unless you tell them what would help most. Ask for help with tasks, a friend to accompany you to an event, or to sit with you and let you cry. Resist isolation. Being with others can nourish and aid you in healing. Consider involving yourself with an activity or organization which brings meaning to your life. Allow joy. Having fun and feeling joy does not mean that you don’t miss your loved one. Avoid the holiday? Choosing not to celebrate is an option. However, there is no way to avoid reminders of the holidays and your feelings. You may find it feels better to at least acknowledge the holiday and your loved one in some special and meaningful way. Do something different? It might not be healing to continue with traditions which emphasize the absence of your loved one. If you do keep with certain traditions, allow for minor changes. Also, you may find that creating new traditions can be healing for you and your family.